Turner Service was founded by Will Turner in 1993 and is still owned and operated by Will Turner. The goal was, and is, to provide BMW owners with the highest quality parts, expert staff, reasonable pricing, and the best service experience available anywhere. Turner is your expert in all BMW repair and maintenance work including routine and factory scheduled maintenance as well as high performance tuning and modifications. Most people think that Turner only specializes in high performance service and tuning but we service all BMW models and are your trusted source for all basic maintenance from oil change service, brake-jobs, and cooling system overhauls, to pre-purchase inspections, alignments, check engine lights, and more. If you currently own a BMW or are thinking about buying one, Turner Service is the ultimate destination for repair, maintenance and performance for BMWs, without that sticker shock from the dealership. 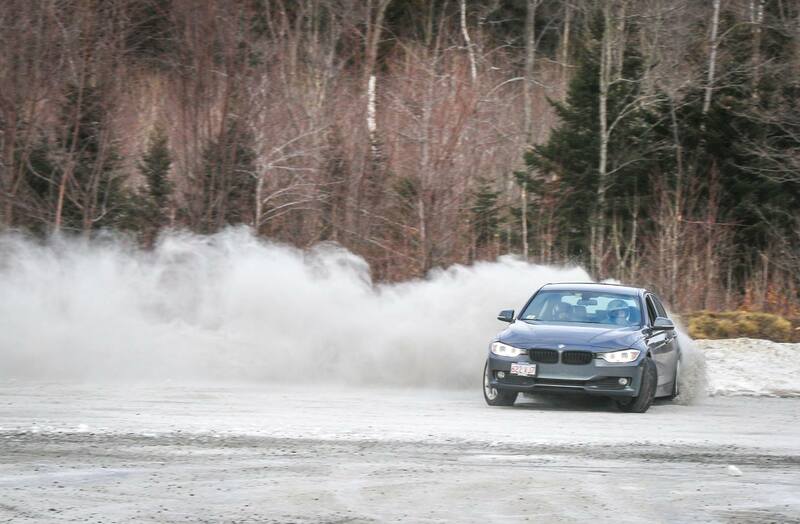 We are as passionate about your BMW as you are. 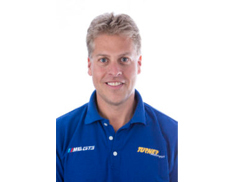 Will Turner founded Turner Motorsport in 1993 and continues to be involved in the day-to-day operations of Turner Service as well as the Turner BMW Race Team. Will is, and always been, an avid BMW enthusiast and 25 year member of the BMW CCA. Will has seen much success both on the track as well as in the business world. Since 1998, he has taken part in 160 professional races with BMW, claiming 26 class victories and the 2006 Grand-AM Cup Driver's Championship. When not working in the BMW racing and performance world, Will enjoys tacos on the beach and time on his boat with his family and little puppy dog. Will also enjoys shopping for sunglasses and camo cargo shorts. Rob joined the Turner Service team in 2017. Rob is a graduate of Wyo Tech with a degree in Business Management. His love for BMWs started when he began volunteering as a crew member servicing a Grand Am lightweight E36 M3, used for time trials. After that, he started racing in Autocross and moved onto Hillclimb racing, competing in the famous "Climb to the Clouds" in 2017. Steve is our most recent member of the Turner Service team and has been an avid BMW fan/owner for almost 20 years. He is a Skip Barber Race School Graduate and has raced in Autocross and track events for the last 20 years. He even made the long journey to the SCCA National Championships in Topeka, Kansas in both 2005 and 2006. 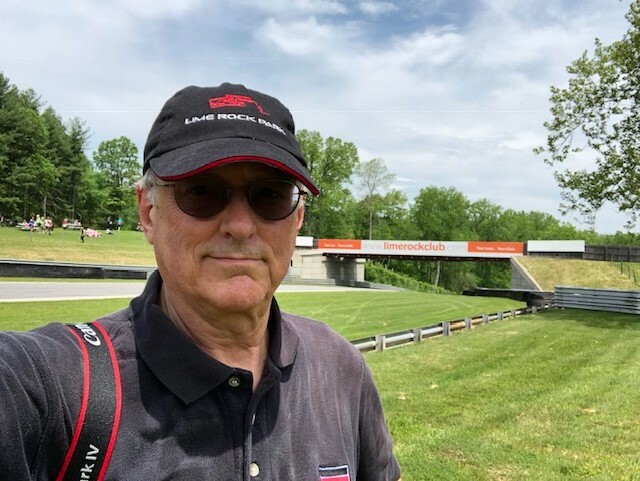 Steve is also an avid action photographer and can often be seen at Lime Rock Park taking photos of the Turner Race Team cars rocketing around the track! Brew joined the Turner Service team in 2012 and has been a stand-out on our service team. Brew was the Service Manager from 2014-2016, so he has learned every part of what it takes to make Turner a successful team. Brew has an Associates Degree in BMW Automotive technology. After school, Brew spent time in the BMW dealership world where he continued his BMW training. He is highly skilled and capable of diagnosing any problem that you have with your BMW. Brew has owned many BMW's, but currently drives a TMS-tuned F30 320i, a S50-swapped E30 318is track car, and a Spec E46 330ci. 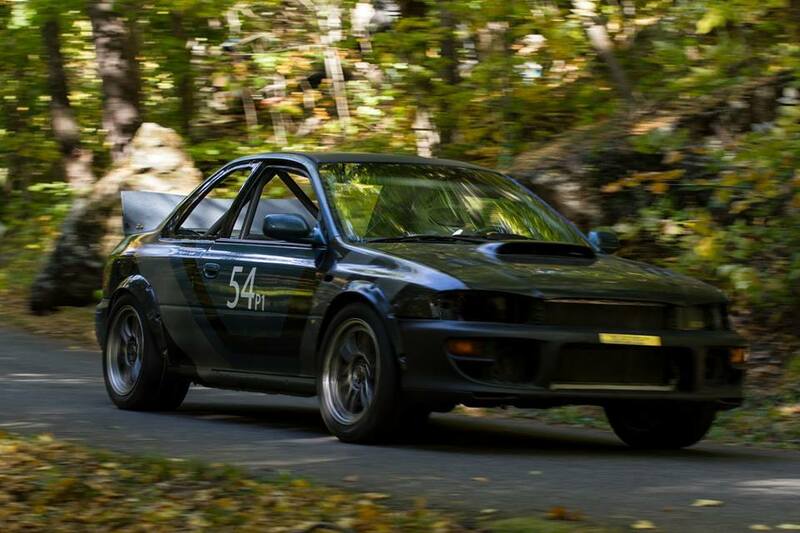 He currently competes in road course time trial events with COM Sports Car Club. Kim joined the Turner Service team in 2010 and is a solid part of the backbone of the Turner service team. When work needs to get done, Kim is there to tackle any project. Kim came from the BMW dealership world and like Brew, received the best BMW training out there. Some of Kim's specialties include E46 rear subframe/chassis reinforcement, suspension overhauls, engine rebuilds and general BMW maintenance. Kim has owned many different BMW's and currently drives an E46 330Ci. Tom joined Turner Service team in 2019 and brought a fresh new mind to the team. Tom has always had a love for BMWs which started when he was a teen working on his own E30. After graduating from Universal Technical Institute in Norwood MA in 2014, he then attended BMW's specialized training in Phoenix, AZ. From there, he went to work at a BMW dealership in Los Angeles, gaining valuable knowledge in real world BMW repair. Dealership repair skills are great, but it was time to try something new to improve his skills, so he joined the Turner Service team. Custom fabrication has been a great source of enjoyment and towards that end, has successfully put 6 different engines in his own car! 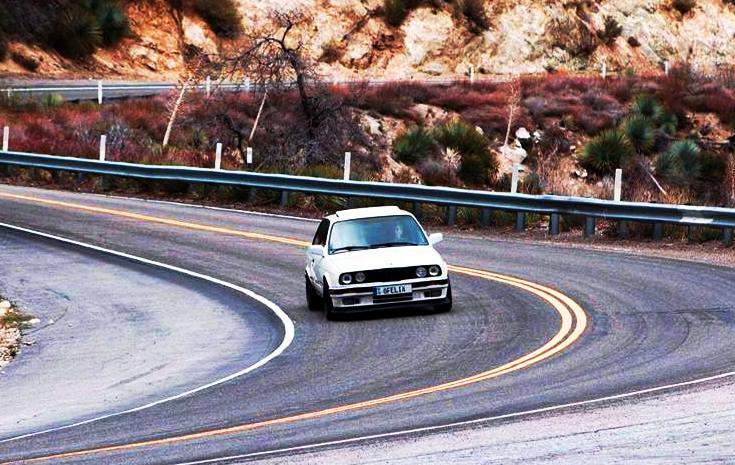 Another source of enjoyment is driving his E30 on Angeles Crest Highway every weekend with his friends. Currently his daily driver is his white 1989 E30 with S50 swap! 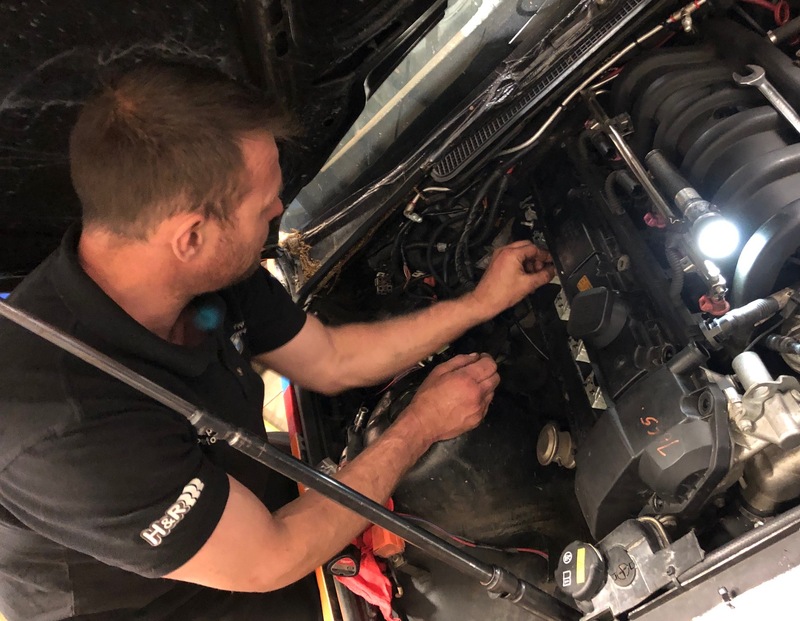 Like any mechanically inclined BMW enthusiast, he is always tinkering with his daily driver with thoughts of how to turn it into a track monster.